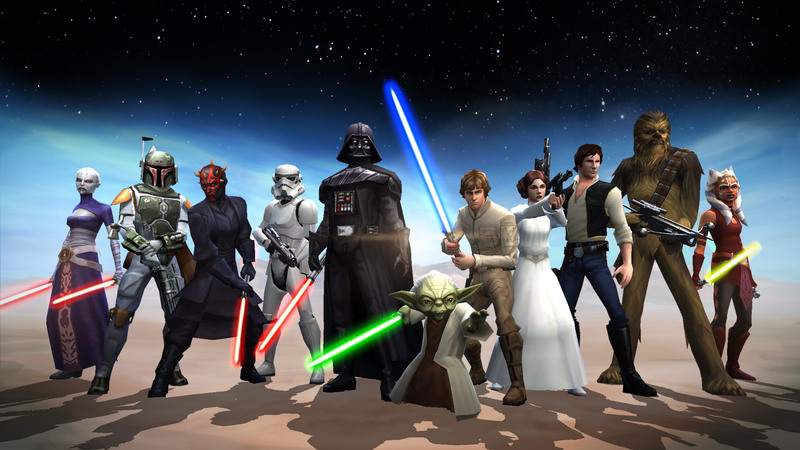 At E3, Star Wars: Galaxy of Heroes was announced but with little details. We know that Lucasfilm is making a lot of games that will be available for mobile devices. Today we get an official trailer with a release date of this coming holiday season. Build powerful light and dark side teams with heroes and other characters from the Star Warsuniverse. Make strategic choices and pick characters with complimentary abilities to construct squads like never before! Feel the excitement of beating opponents in epic battles as you master the galactic hologames in a far off cantina. Create the ultimate strategy to collect and conquer. Next Next post: CALLING ALL STAR WARS FANS! WE MUST COME TOGETHER!